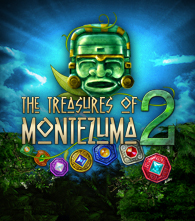 Head to the Aztec mountains and challenge your Match 3 skills in The Treasures of Montezuma 2! Collect power totems to unleash special powers and activate Score Frenzy with insanely fast matches. 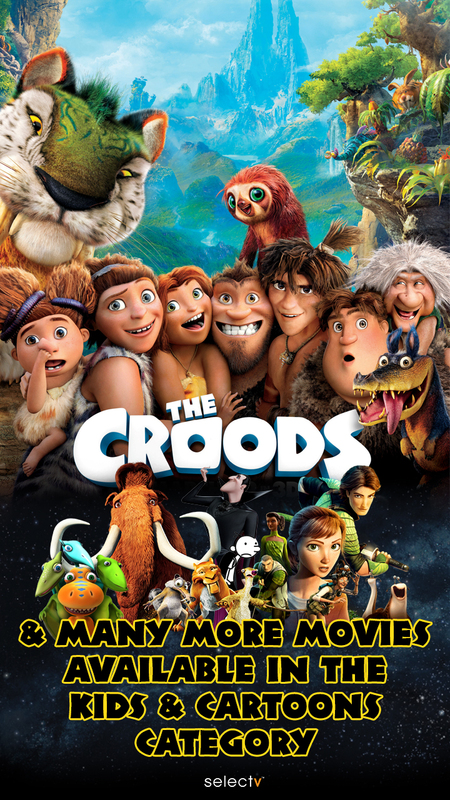 Unlock trophies and collect gems, but you must hurry before time runs out!